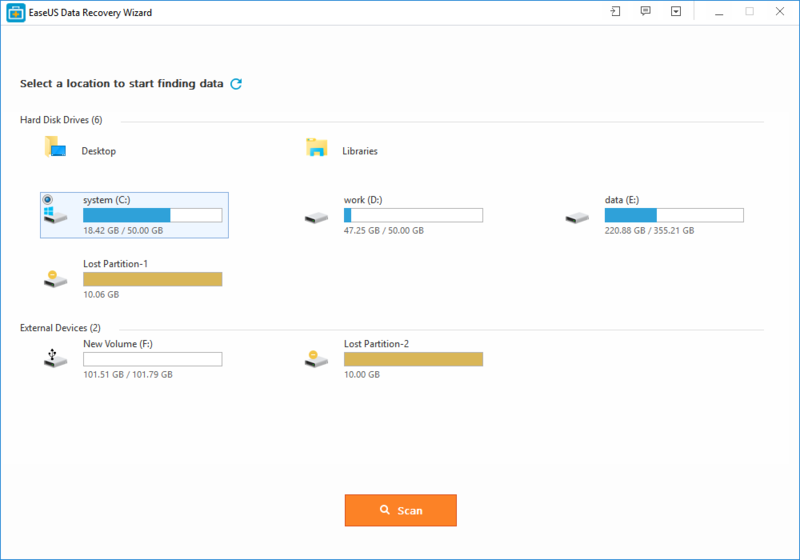 What Benefits Can You Get by Using EaseUS Data Recovery Wizard Free? 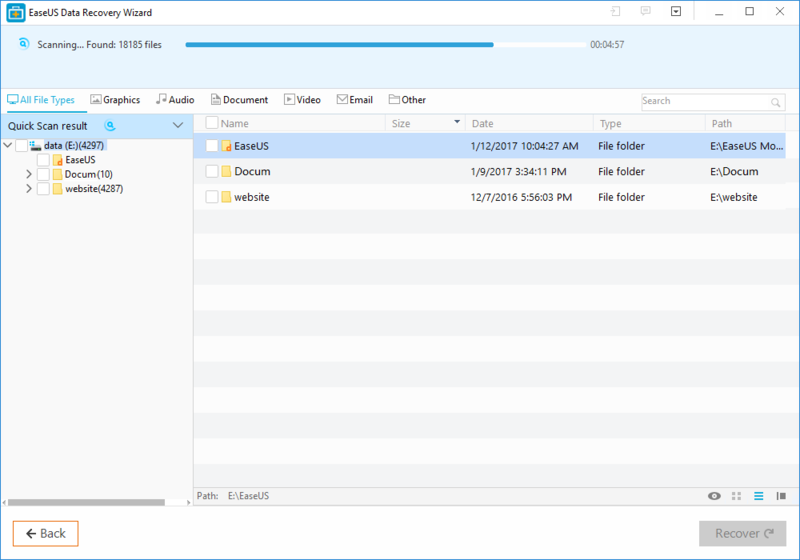 You are here: Home / DIY Guides and How-to's / What Benefits Can You Get by Using EaseUS Data Recovery Wizard Free? A large number of data recovery applications are available for the people who are concerned about getting back their deleted files. Out of those applications, EaseUS Data Recovery Wizard has received a lot of attention. 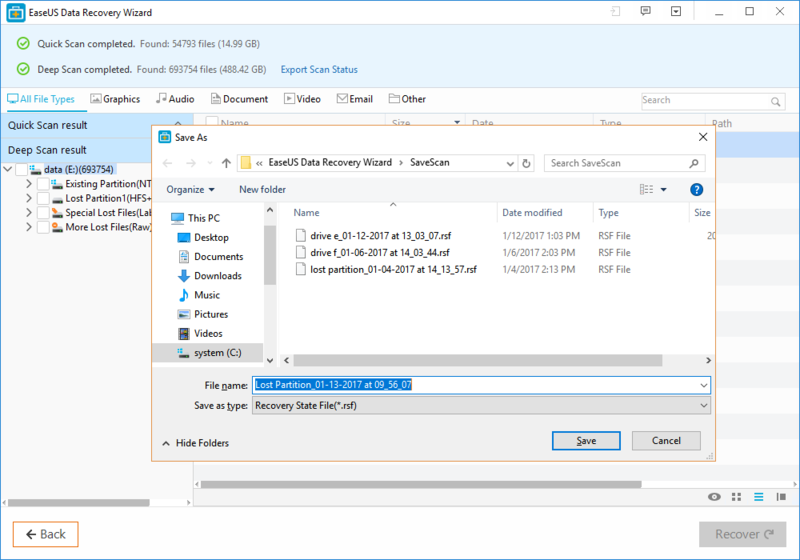 If you are a person who is concerned about recovering deleted data with minimum hassle, EaseUS Data Recovery Wizard is one of the best programs available out there to consider. 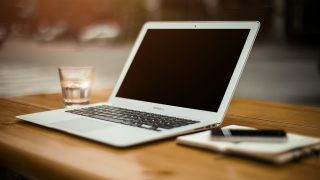 When you are using any data recovery software, you shouldn’t get confused just trying to get understand how to use it. That’s where you should pay special attention towards the simplicity of the user interface. When you are using EaseUS Data Recovery Wizard Free, you will never get confused. That’s because this free data recovery software comes along with the simplest UI that you can ever expect. When you launch the application for the very first time, you will be able to see all the essential information on the dashboard. Hence, you don’t need to receive any special training on the software to get started with it. 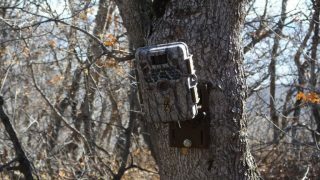 You can simply access the functionality that you want and then proceed with it. 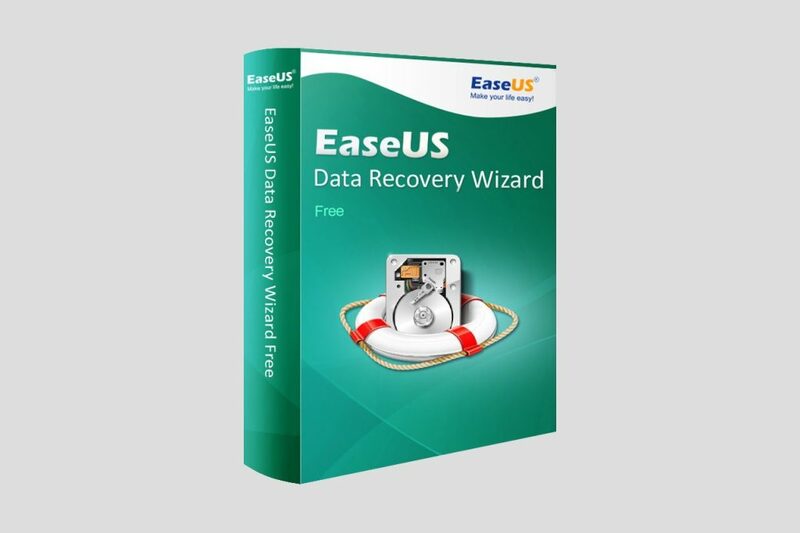 With EaseUS Data Recovery Wizard hard drive recovery application, you are provided with the chance to select and recover the deleted files as well. This can provide a great experience to you when you are getting back the deleted files. In other words, you can refrain from spending your time to get back the files that you no longer need. EaseUS Data Recovery Wizard is not a tool that is limited to hard drive recovery. You are provided with the chance to use this tool to recover deleted files from different storage devices. For example, you will be able to recover deleted files from your SD cards, camera, USB flash drives or even from your mobile phone. 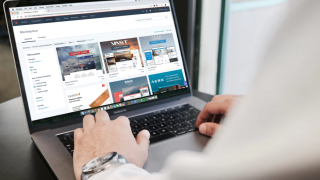 Whether you have deleted an image, video, document, compressed file or an audio file, EaseUS Data Recovery Wizard can provide the assistance that you need with recovery. You just need to use this free data recovery software to get the job done and you should have all your files back. This software can be considered as the most versatile data recovery program that is available for you to consider if you need a capable data recovery program. 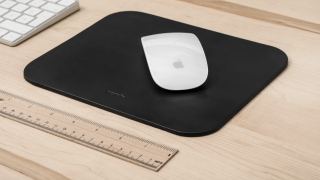 The free version will surely surpass your expectations as it works quite well and you should be quite happy with the results. Losing important files isn’t the end of the world, a great program like EaseUS Data Recovery Wizard can definitely help you get it all back. Whether the files were accidentally deleted or your formatted the disk forgetting you would lose those files, the free version of this program surely help. But if you can get your hands on the premium version, there are even more useful features.